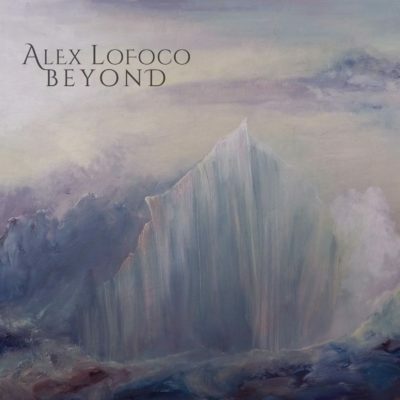 Independent bassist Alex Lofoco is releasing his debut album Beyond. Available on all major online stores on December 9th. 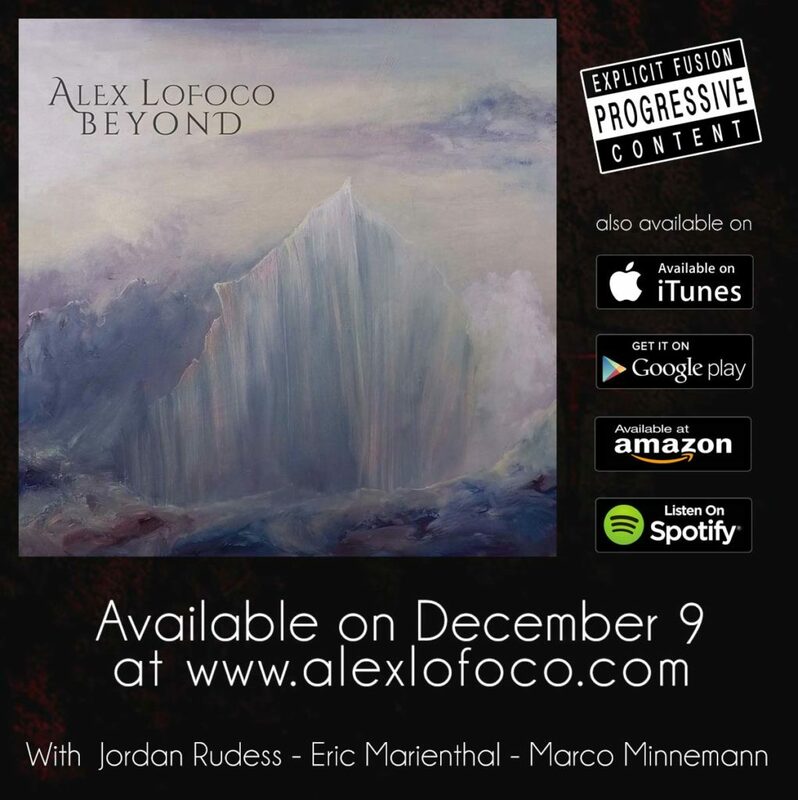 The album is a mix of fusion rock, jazz, progressive, latin and heavy-metal, featuring an incredible list of artists who contributed to the decisive sound of the record: Jordan Rudess, Marco Minnemann, Eric Marienthal, Roby Meola, Jesus Molina, Tomasz Bura. 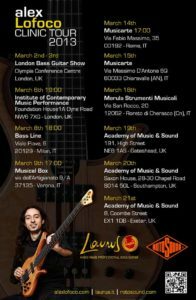 Previous post Jaco Pastorius’ Modern Electric Bass – Italian dubbed edition.